Business summary: Established in 1978, Santa Anita Soccer Club (SASC) has had unparalleled success in developing multi-skilled, multifaceted individual soccer players, as well as consistently successful teams. With our U.S. Soccer Federation-licensed coaching staff, SASC offers an advanced youth soccer development program. SASC develops individual players who are committed to the game and believe in the philosophy and direction of our program. We develop players and teams through a commitment to technical excellence and team discipline. The SASC development program includes all of the following: Excellent coaching Individual technical skills training Goalie training Physical conditioning and fitness training Local play State Cup tournament entry Team registration fees for CalSouth and Coast Soccer League Player card Insurance SASC is a non-profit 501(c)(3) entity organized in the State of California, #C2421147 and Federal tax id# 11-3650278. 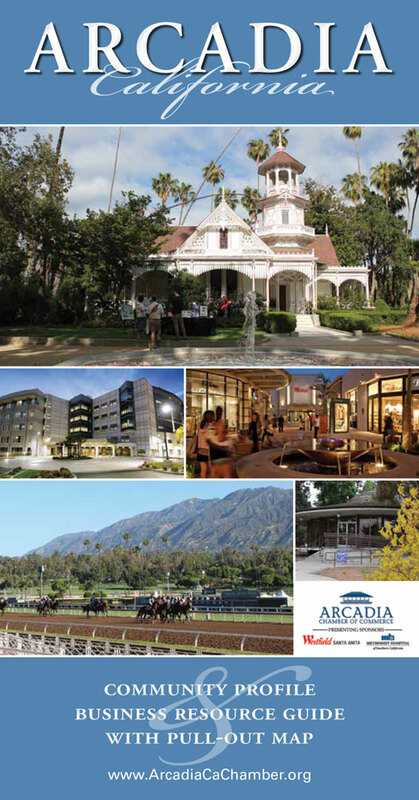 SASC is governed by an all-volunteer board that generally meets on the second Wednesday of each month in Arcadia, California. We welcome anyone who has a love for the game. If you are passionate and committed to being the best player you can be we will help you along the way. With our staff of U.S. Soccer Federation licensed coaches, SASC offers each player an advanced soccer development program. While we want your young athlete to be the very best player they can be, we also encourage them to be the best person they can be. We have have witnessed over a players journey with us they develop: Responsibility Courage Confidence Leadership Compassion Loyalty Determination We want every player to become the best player and person they can be. 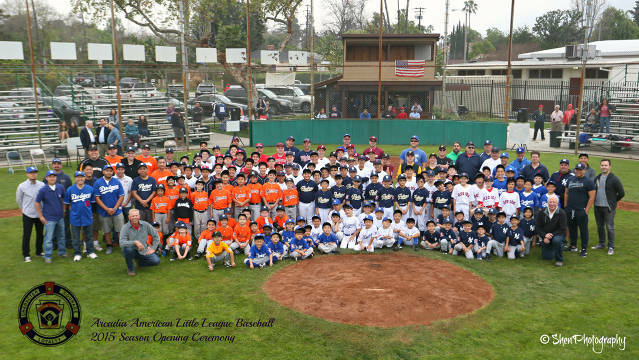 The Mission of Arcadia American Little League is to support our children in a competitive environment that values and inspires integrity, leadership, character, accountability and sportsmanship.